The Tikvah Program at Camp Ramah in New England was one of the first summer programs for Jewish children with disabilities. 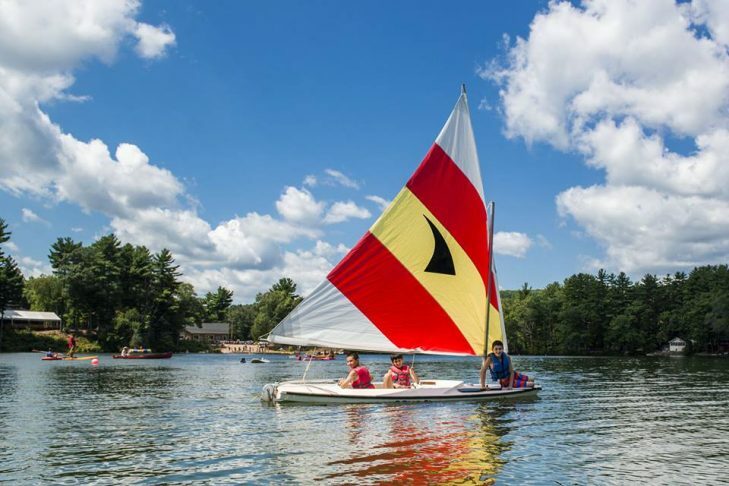 More than 40 years old, the Tikvah Program continues to grow and evolve as it strives to serve campers with a wide range of disabilities, including developmental and intellectual disabilities, autism spectrum disorders, ADHD, learning differences and neurological impairments. We also offer summer employment with support to a select group of graduates of our Tikvah program. We also offer a two-week mini-Amitzim program for children ages 10-12 with learning, social and developmental differences, and Voc Ed Ma’avar, which is a transition program that bridges our Amitzim and Tochnit Avodah (Voc Ed) programs, providing young adults with learning, social and developmental differences an opportunity to participate in a vocational internship within the Tochnit Avodah (Voc Ed) program, as well as recreational activities with Amitzim and other edot (divisions).